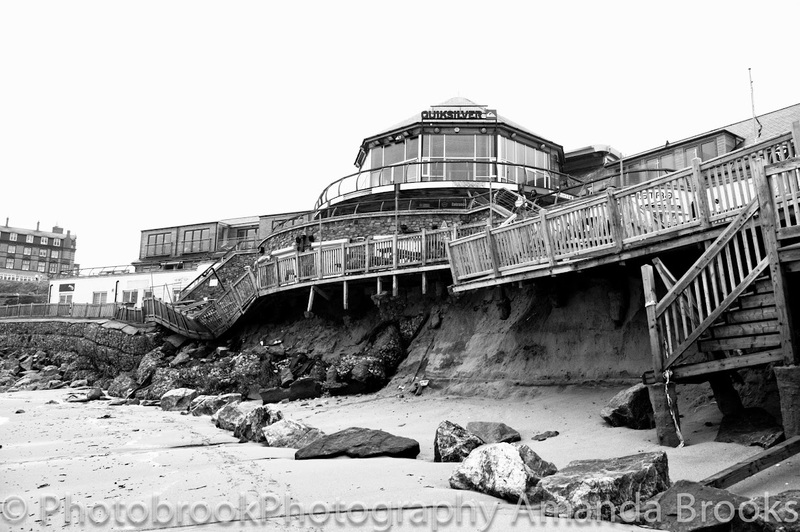 Photobrook Photography: Night Surf Fistral beach Newquay. Yesterday saw the final night of the ever popular night surf at Fistral beach in Newquay. With weather more appropriate to winter and waves to match it didn't stop the crowds from attending last nights event. Arriving quite late we managed to catch the last three heats of the event but due to the surfers competing in up to 10 heats in one day, they planned to end the surfing itself earlier as fatigue was really setting into to some of the competitors. With crowds on the balconies of the Fistral Blu bar and more on the beach the strong winds did not put off the spectators even with the events South African compare commenting on how Cornwalls summer was more like winter in South Africa and commended everyone for their support for the event. With the surf pumping and the wind blowing the junior finals created lots of action with deep drop in's, broken boards and impressive cut backs from such young talented surfers. As the night drew to a close the surfing did not disappoint with Alan Stokes stealing the show with his first wave. I think I lost count of the amount of tricks he did on just one wave! We were given a brief glimmer of hope that the weather today might be nice with a brief moment of a red sky at night. As long as you didn't look west and see the bleak storm clouds rolling by you could believe that we were supposedly in summer. With the final complete and Alan Stoke winning the night surf in Newquay for the firth time in a row it was time for the prize giving. With the floodlights switched off apart from one for the prize giving the beach suddenly looked very cold, with the continuing howling wind and charging waves. With the final coming to a close and a few more songs from the live band it was time to close the night with a spectacular firework display lighting up the sea and into the bar for the after party.